Even though the majority of my wardrobe is summer-orientated, I don’t believe I’ll ever have enough summer clothes. For an English girl living about as far away from a beach as possible, I think I’m a pretty beachy person. Since I can’t show this by actually going to a beach that often, I think the best way to do it is through my style. I’ve been searching for the perfect holiday outfits over the past few months, and I’ve developed quite the list of pieces that I have my eye on. Since it’s vacation season, I thought I’d share with you my favourite picks! 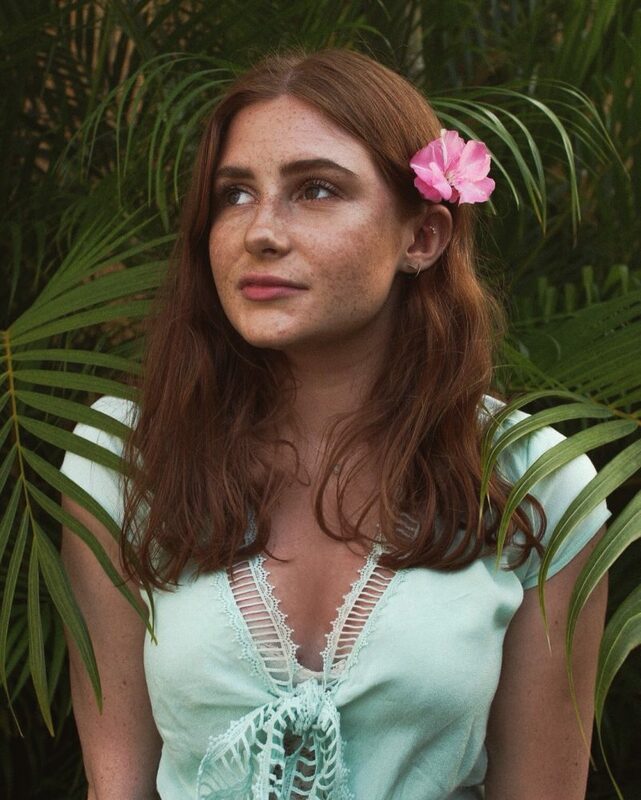 Etsy is one of my favourite places to get unique jewellery, and I’ve been lusting after a cowrie shell anklet for the longest time so I desperately need to get this one! I really love anklets, I think they look so pretty and summery on holiday. 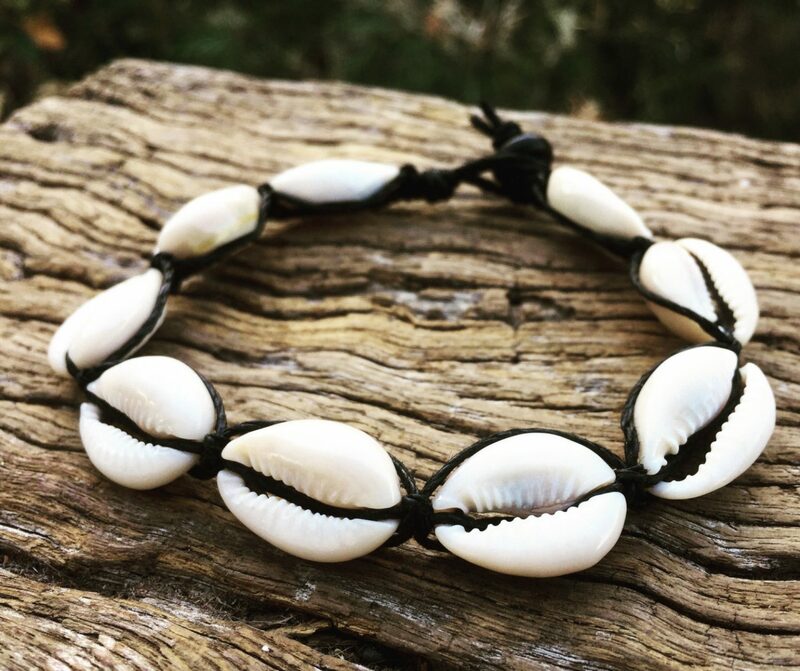 The addition of the cowrie shells makes this super beachy, and is totally my vibe. Plus this is only £5, such a bargain. I only wear black bikinis – I just find them to be the most flattering – but I still want something a little interesting. Whether that’s a pattern, criss-cross straps or just a cool cut, I don’t want my bikini to be super boring. I really love the aztec-inspired trim which contrasts with the basic black swimsuit, and I think the cut of this would be flattering for a lot of different body types. 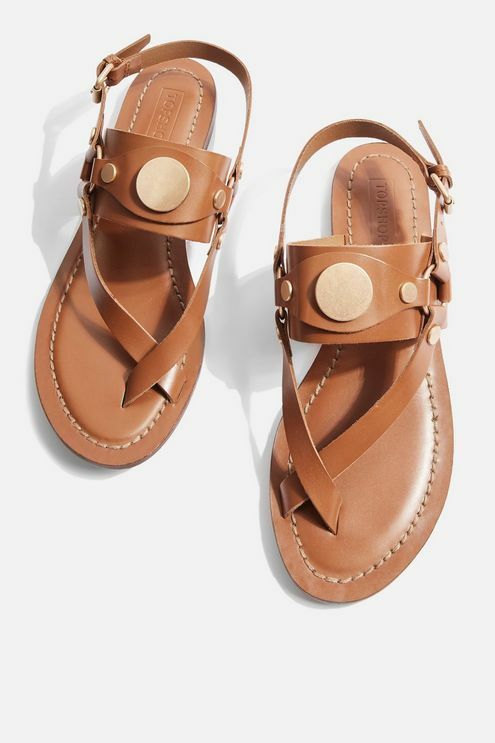 I love a tan sandal on holiday, and these are so bohemian that I just can’t resist them. The gold accents really compliment the tan to give a summery look, and the straps are super interesting. I think these look like they’d be incredibly comfy too, which is always a must for me. I realise a cardigan isn’t really necessary for most holidays (unless you’re going somewhere cold, in which case layer up! ), but I feel like this would be so cosy for on the plane. You could also pair this with shorts in the evening if it’s a little cooler. My favourite thing about this cardigan is the cropped fit – I would totally wear this off-the-shoulder as a top on its own for a really casual look. There are two things I love for summer – stripes and playsuits. Wrap playsuits are always my go-to – I have a super straight body so this makes me look like I actually have a waist. Stripes are so perfect for summer, especially when they’re a light-wash blue and white colour scheme. This has a very casual vibe to it so it’s great for daytime activities, but it can be easily dressed up on an evening. I’ve been wanting a pair of shorts with an elasticated waist for so long, and these are everything I’ve dreamed of and more. 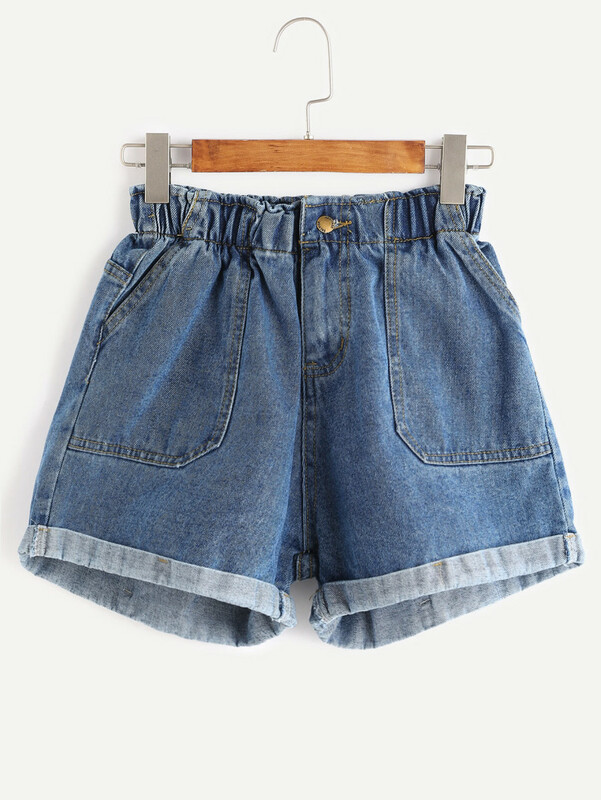 I love the 90s vibes that these are giving me, and they look like the comfiest pair of shorts you could ever wear. The pockets also look huge, and who doesn’t love pockets? Embroidered mini dresses are so perfect for holidays – I’m pretty sure that’s what they were made for. I love the contrast of the bright embroidery on the black fabric, and the tassels are such a cute touch! My favourite thing about this dress is that it’s super flowy – there’s nothing worse than an uncomfortable, tight dress in a hot country. T-shirts are an essential for me any time of the year, but the addition of the tie-front knot makes this a total summer staple. I absolutely love the wave logo, it really gives it a surfer-style that I’m all about. This would pair so well with the SHEIN shorts for a really casual, chilled out outfit. 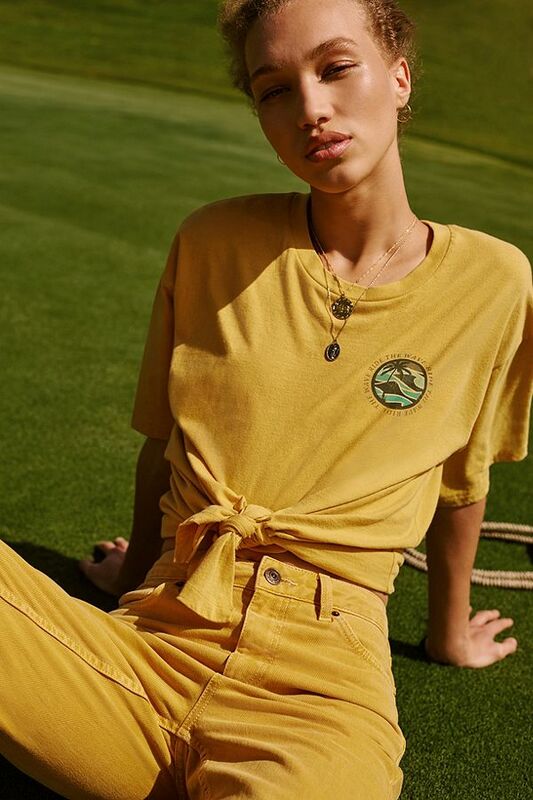 Also the colour of this tee is totally perfect, what says summer more than sunny yellow?